I think the name of this stamp set is very apt, as I do love it lots! 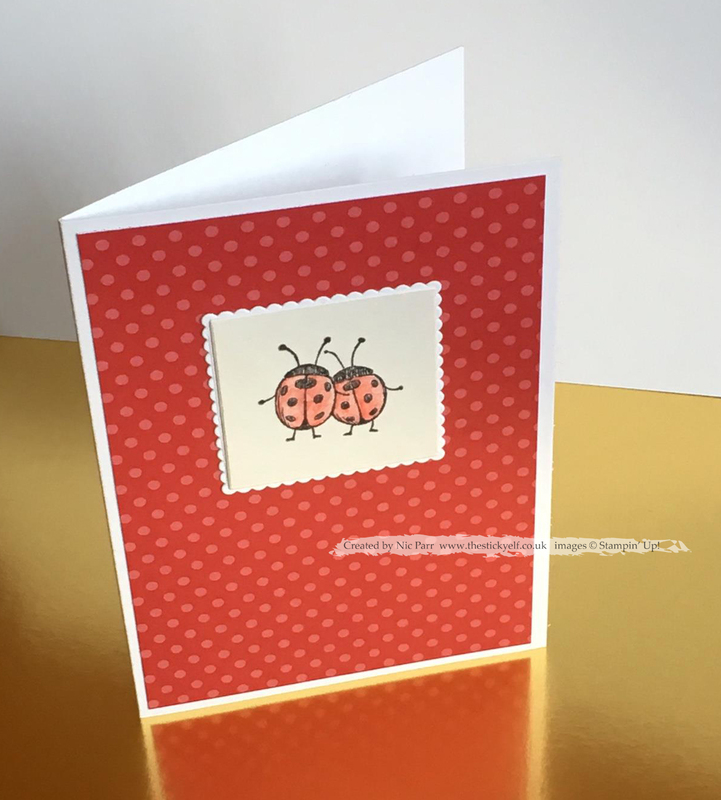 The love you lots stamp set is a hostess set which is lurking towards the back of the catalogue. Hostess sets can only be bought with hostess pounds, so why not have a party (in person or online), gather some orders together without the party or just place a big order on your own. Spend £150 or more and you'll get yourself some hostess pounds to spend on absolutely anything in the catalogue. 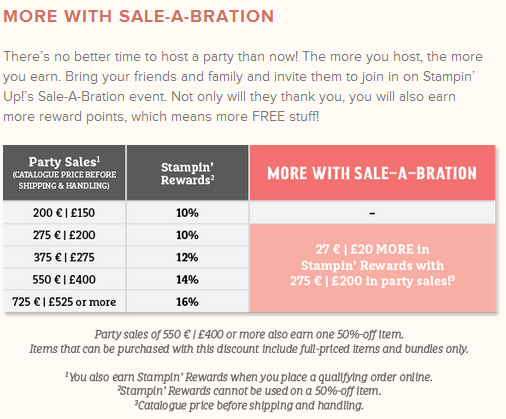 The more you spend the more free stuff you earn and during Sale-a-bration there's even more free stuff on offer.